Carolyn Walters is a Trademark Agent with 20 years of experience in trademark law and significant experience advising clients on registering, protecting and managing trademarks in Canada, the USA and globally. She is adept at designing trademark filing strategies and assisting clients with creating internal policies and procedures related to trademarks. 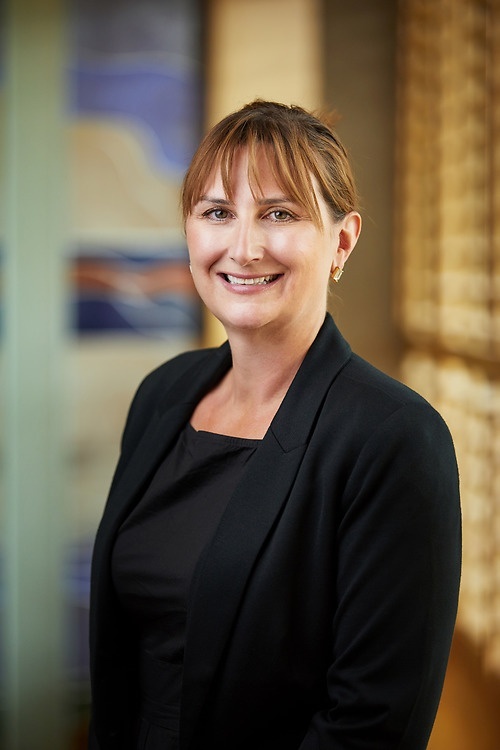 Carolyn is also experienced in addressing online infringements and has had great success acquiring pirated domain names through the domain name dispute process. Carolyn has been in both private practice as well as in-house, and brings this understanding to her clients. She has worked with clients in a range of industries, including energy, oil and gas, technology, retail, agriculture, entertainment, financial services, power and hospitality and tourism.